With the development of e-commerce in recent years, emerging e-commerce companies have started to play a role in local commercial trade apart from the traditional large-scale commercial and trading nodes. Their online operation model is eager for supply chain integration. They need trustworthy platforms to facilitate business matchmaking as well as third-party logistics providers for distribution. This demand happens to coincide with the Super Node Pasti Laku. 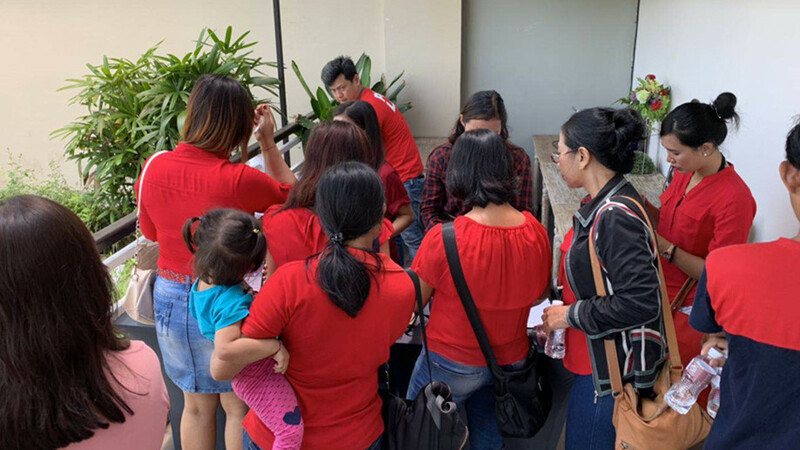 On the one hand, as a large local retail company in Indonesia, Pasti Laku wants to find a source factory supply chain to solve the shortage of small sellers in the Indonesian market. On the another hand, they are challenged by e-commerce and new trading nodes or chambers of commerce. Their own formats and services should be further upgraded to better serve small and medium-sized merchants in transaction nodes and local consumers. 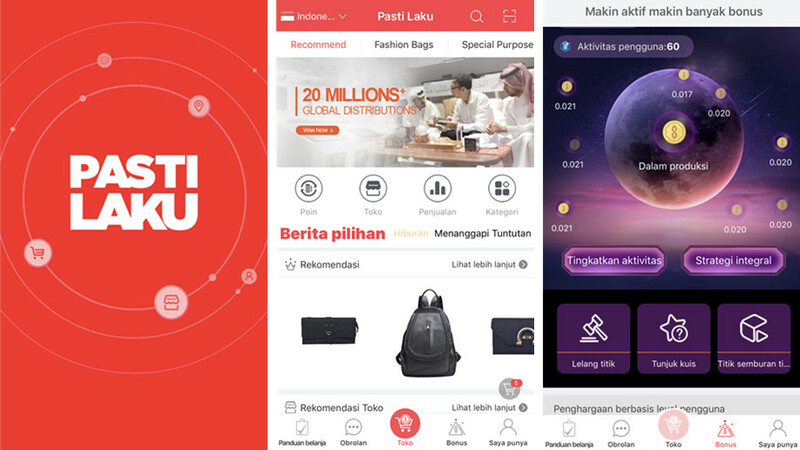 Therefore, Pasti Laku plans to introduce the distribution network of 100 cities, 400 distributors and 275,000 distribution members into Silk ecological community after the official launch of Pasti Laku e-commerce platform. 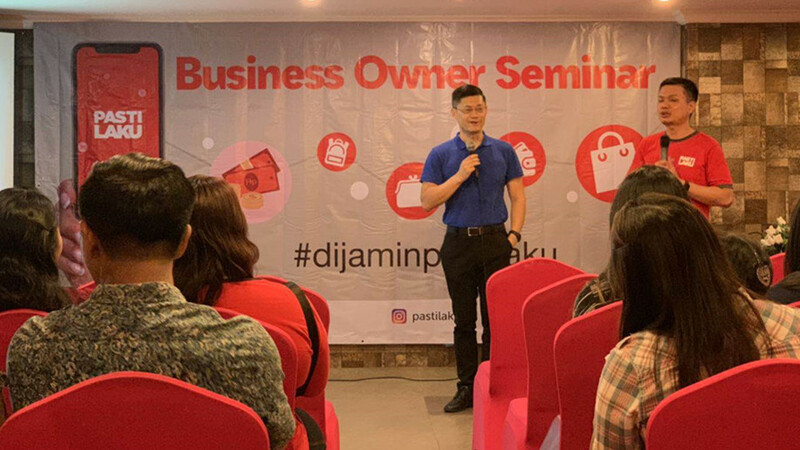 On March 24, the promotion conference of E-commerce platform Pasti Laku was held by Pasti Laku and SilkChain in Bali, Indonesia. Hundreds of local small and medium-sized wholesalers and retailers were invited to attend.